The manufacturing industry is being disrupted. Agility and the ability to adapt underpin success when it comes to global competition, speed to market, Industry 4.0 and a growing demand for customisation. Most manufacturers have long and complex sales cycles and many don't sell their products directly – and these factors can leave you feeling disconnected from the end customer. The way you win new business has been disrupted too; disrupted by significant change in the way people buy. Conventional sales and marketing tactics no longer work like they used to. Cold calling, print advertising, buying lists; these and other practices like them get blocked or ignored today. Even where you rely on reseller channels, research shows nearly 90 per cent of B2B buyers begin their search for products online today. That's going to be a problem if you're not getting found. Put simply: power has shifted from the seller to the buyer. So, it's not just your operations that have to adapt today. You may have to re-imagine your entire route to market.  Then creating an inbound marketing programme for them that is still going strong today. In 2015 they had us build an inbound website for them to further support the marketing efforts. One for whom we had grown traffic by 1900% and leads by 15x in two years. PPC asked us to build the new website that would combine both companies' offerings. Is content marketing for manufacturing the right answer? The idea of using content to redress the balance is not new. From blog posts to eBooks, website copy to emails, content forms the foundation of the type of marketing required in today's environment for many manufacturing companies. In fact, according to research published by the Content Marketing Institute, 81 per cent of manufacturing marketers use content marketing. However, just 18 per cent say their organisations are effective at content marketing – down from 26 per cent in 2015. So, using content is not an answer in and of itself it would seem. But to do that effectively, you have to have a strategy and a process that drives that content into highly measurable outcomes that you can repeat and improve. In the same way a car needs both fuel and an engine to reach its destination, you need a proven methodology that marries content and a process, to drive you towards your goals. That methodology is "inbound". 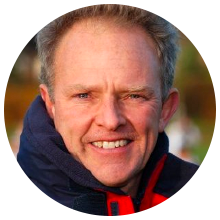 "Equinet and the inbound programme they developed has created a marketing ‘machine’ that provides a sales pipeline of quality, qualified leads. Leads that deliver the new business we need to grow. They have become an invaluable partner over the last four years." 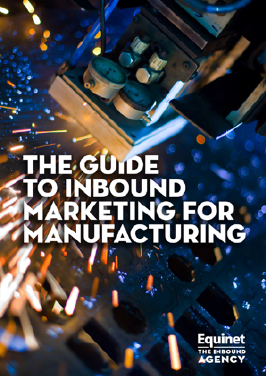 Inbound sales and marketing for manufacturing – the perfect fit? In this era, we need to re-imagine ourselves as advisors. Nobody wants to be "sold to". We want to inform and educate ourselves first. And we expect to be able to do that. Only then are we ready to engage in a conversation. We are looking for guidance and information beyond what used to be available online. We need value, real value, the kind of value that helps answer our questions, that informs and educates us in ways that respond to our needs or problems or fears. If you can do that, then you will build trust. An inbound approach to sales and marketing focuses on creating relevant, high-quality content that pulls people to your company, attracting traffic that you can convert to leads and close to sales over time. So, it's perfect for the longer sales cycles associated with manufacturing. After all, long and complex sales cycles require strong relationships. 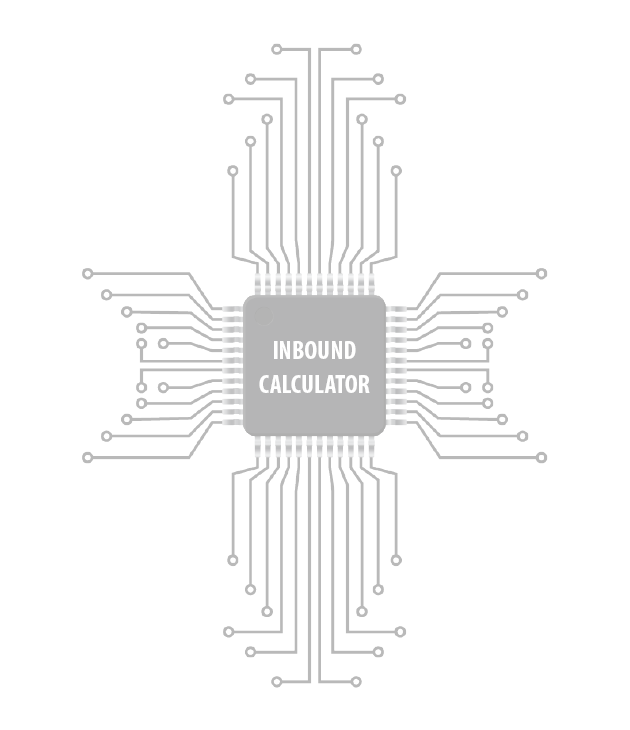 With an inbound strategy, you build a baseline to measure future progress more accurately - and specific, measurable and attainable goals. These goals inform the tactics you'll need to achieve these outcomes. And to create content that will resonate with your prospects, you need buyer personas - representations of your target customers based on interests, fears, aspirations and their lifecycle stage, where they spend time online, and much more.